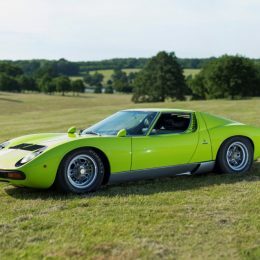 The Heveningham Hall Concours d’Elegance, hosted in the stunning Capability Brown-designed parkland of Suffolk’s finest Georgian mansion, will fly even higher in its second year, as it coincides with the annual Heveningham Hall Country Fair on 8th and 9th July. 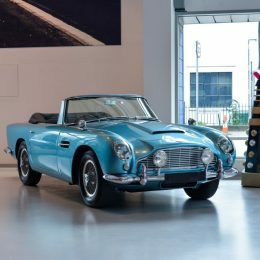 Sponsored by renowned British watch company Bremont and award-winning English wine producer Gusbourne, The Heveningham Hall Concours d’Elegance will exhibit 50 of the most iconic cars ever produced in the parkland of Suffolk’s finest Georgian mansion. 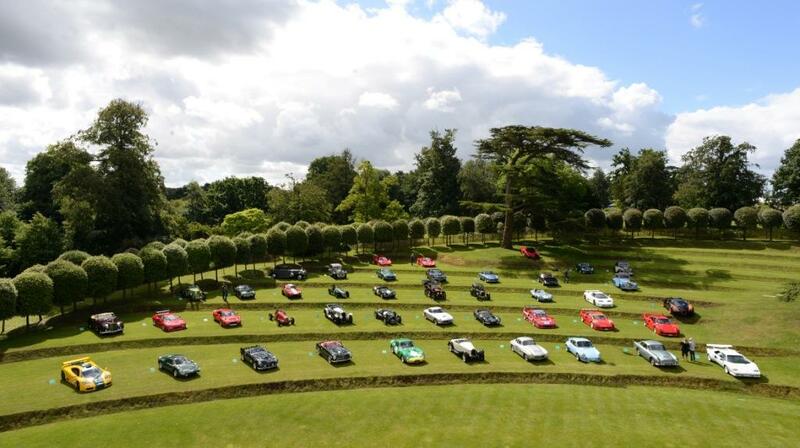 Ranging from 1903 to 2017, the concours has revealed its line-up of the world’s most iconic motor cars and aircrafts ever produced which will be presented on the dramatic grass terraces designed by renowned landscape architect Kim Wilkie within the 5,000 acre estate. 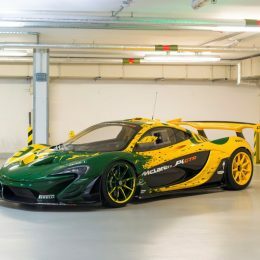 Australian racing car driver Mark Webber’s former Mercedes-Benz CLK LM – 1998 – having raced at the world’s oldest active sports car race, Le Mans, will be on display alongside a 2002 Mercedes-Benz CLK GTR Roadster. 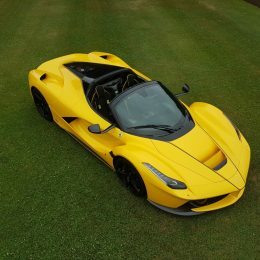 With only 150 in the world, the Heveningham Hall Concours d’Elegance will showcase the new Ferrari LaFerrari Aperta – 2017 – alongside its 2014 LaFerrari sibling. 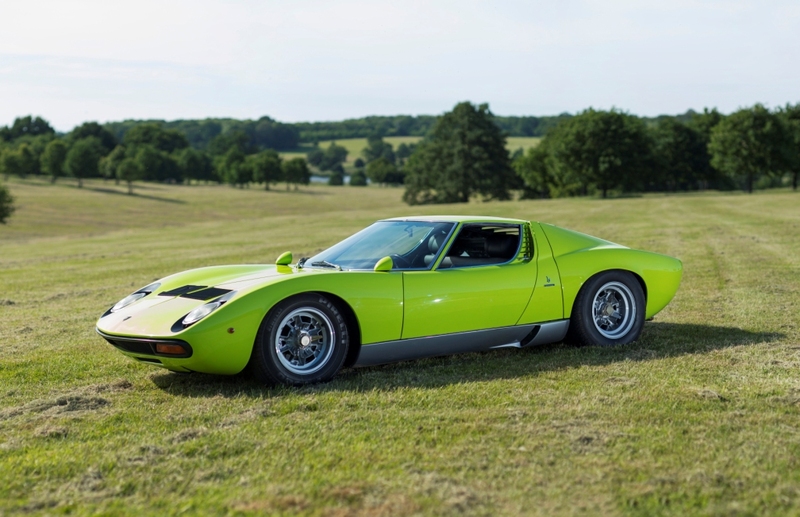 Also being exhibited are two of the greatest Lamborghini’s of all time, the Lamborghini Miura SV – 1971 – alongside an ultra-rare Miura SV Jota. 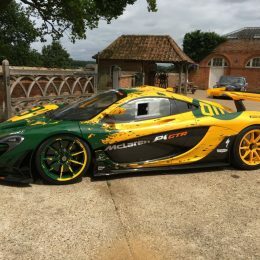 With a total of 989 hybrid horse power, the McLaren P1 GTR – 2016 will also be previewed on Heveningham Hall’s landscaped gardens alongside a 1995 McLaren F1 GTR. 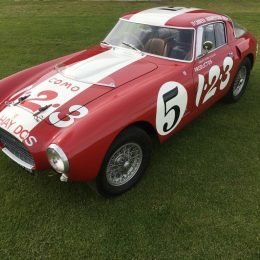 Vintage cars in attendance will include no less than four of the world’s finest pre-war Alfa Romeos plus two rare Aston Martin Ulsters and a Ferrari 250 MM, Ferrari 212 Barchetta, Bugatti 35B and many, many more. 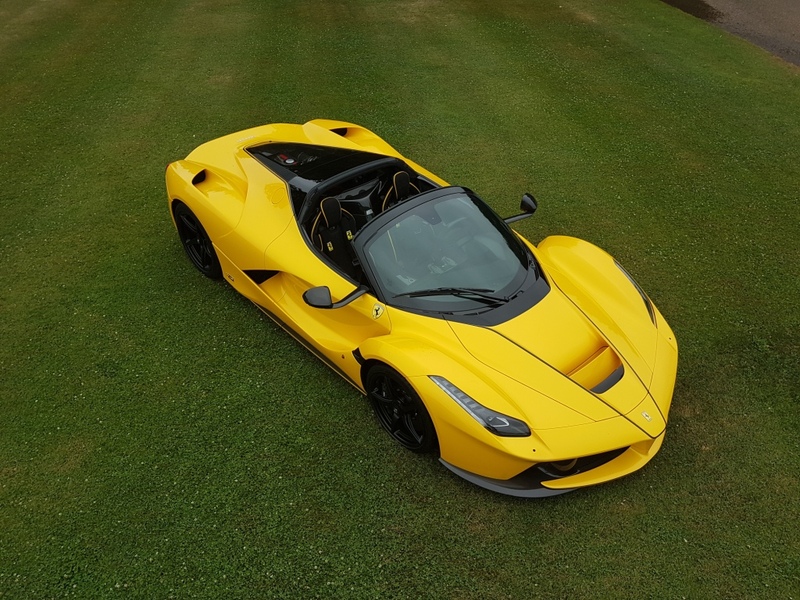 On top of 50 of the most iconic cars that the automotive industry has ever produced, Heveningham Hall will play host to an array of vintage aircraft for the first time, in an aviation concours that also runs over the weekend. Celebrating exquisite engineering and detailing in all its forms, aircrafts will include the de Havilland DH Fox Moth ZK-AGM – 1932 and Boeing Stearman PT-17 Kaydet – 1941. 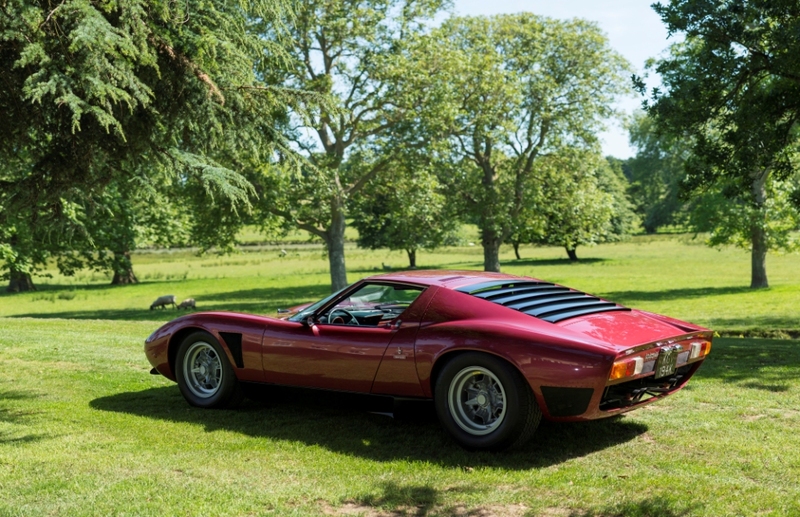 Not only that, but another innovation is the Suffolk Border Tour for owners which will take place on Friday 7th July, before the Concours opens to the public (8th & 9th July). 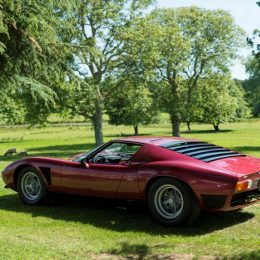 This event will allow owners to drive their cars on a 50-mile route through the Suffolk countryside, stopping over the county border for a clay-pigeon shoot and picnic before returning to Heveningham Hall in the afternoon: ready for the Concours over the weekend. 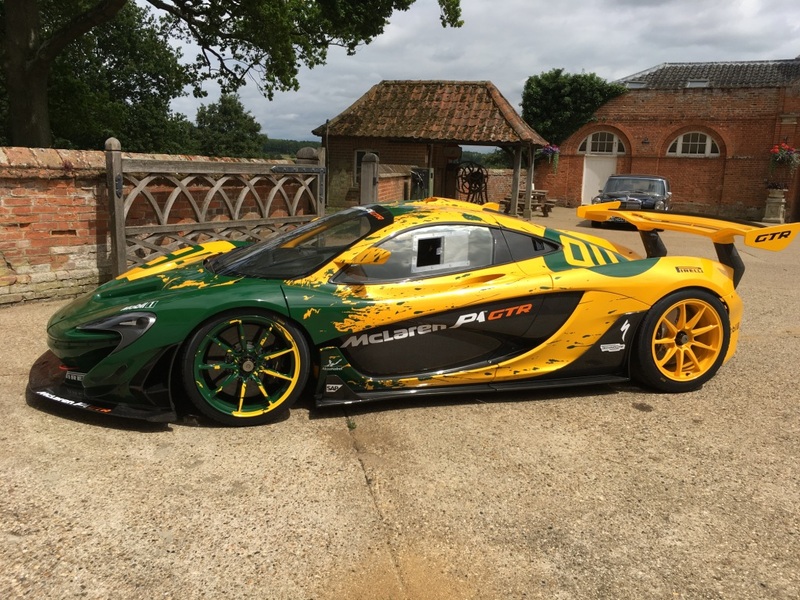 As usual, there will be three categories of motorsport winners: pre-war, post-war and best supercar, plus a new aviation award – the Hanna Aviation Trophy – winners will all receive a specially-commissioned bronze trophy from renowned Suffolk sculptor Laurence Edwards. 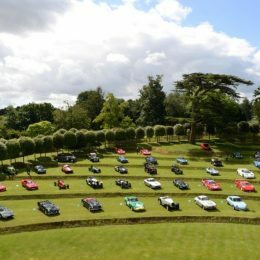 The traditional background to the Concours, now in its second year, is the Heveningham Hall Country Fair, which recently celebrated its 20th birthday. As a result, this is truly a family day out for everybody, incorporating dancing horses, livestock, flypasts, aerobatic displays, powerboating and off-roading plus, much, much more. 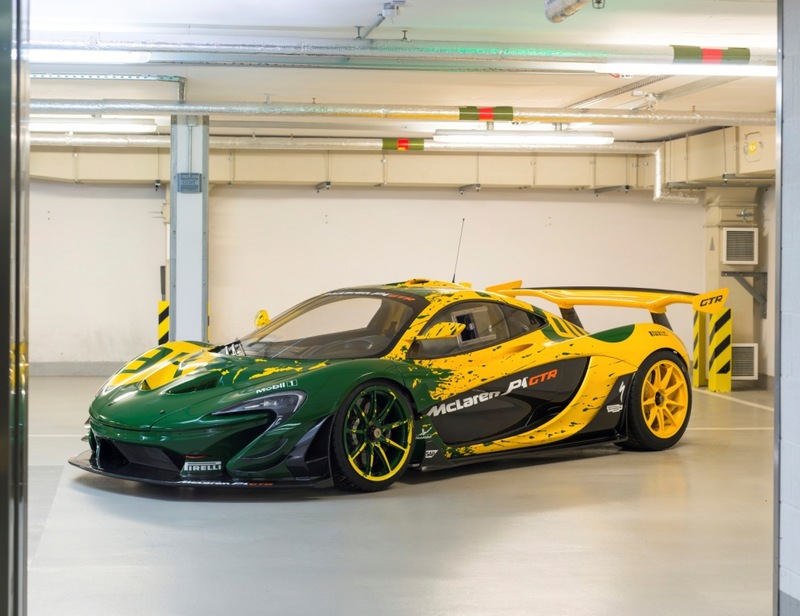 All profits raised go to charity and more than £600,000 has been raised over the years. 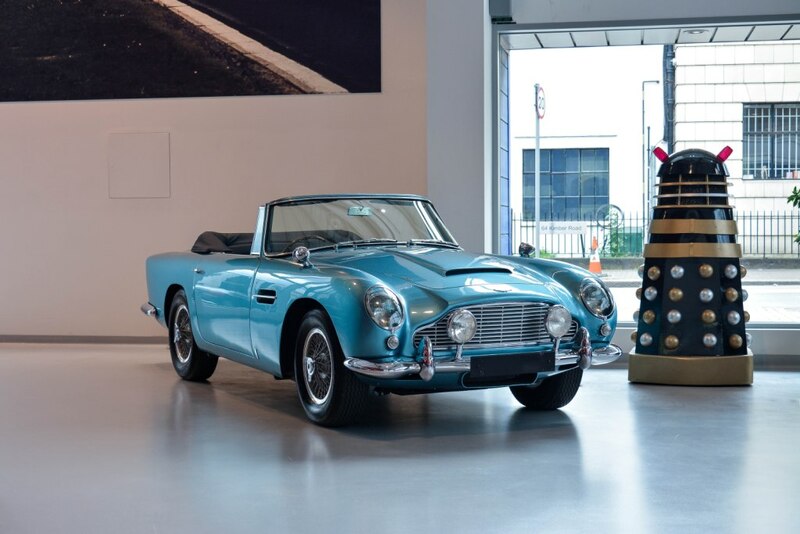 A key charitable partnership with the Royal College of Art has also been announced. 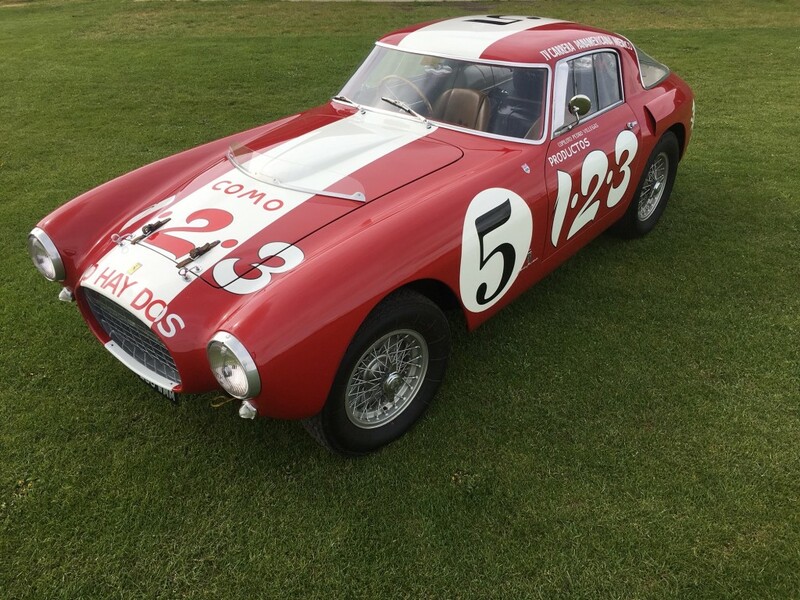 The Heveningham Hall Concours RCA Automotive Design Scholarship will see a British student awarded a scholarship to cover fees and living expenses to cover the 15-month MA Automotive Design course in London under the auspices of Professor J Mays, who will also judge the Concours in July. 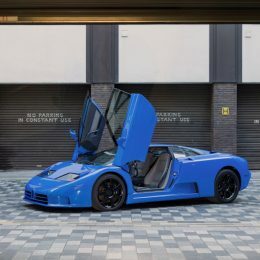 The scholarship will be announced at the RCA’s Automotive Design Degree Show on 27th June at the RCA.